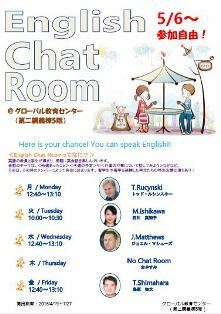 You can speak English! Here is your chance! Copyright (c) SURUGADAI Univarsity. All Rights Reserved.